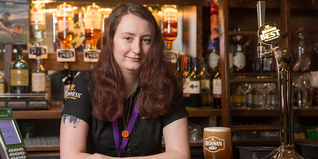 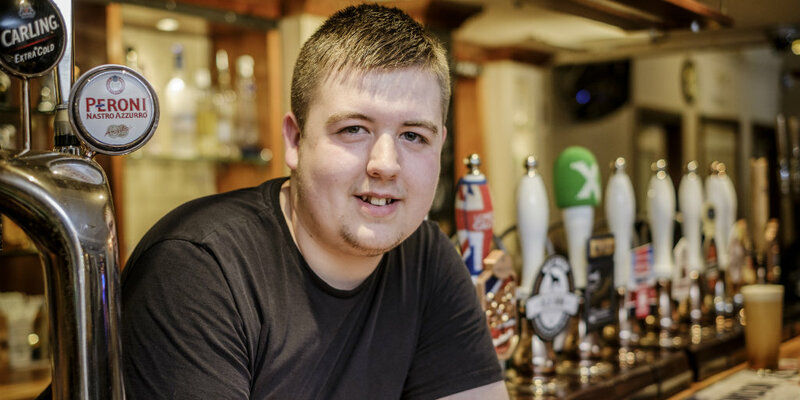 Get into Hospitality with Greene King graduate Rachael McAtee gained the confidence she needed to explore a career in the industry. 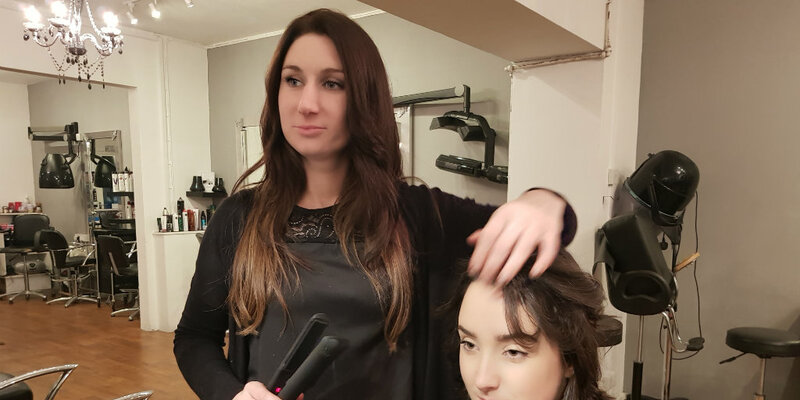 Inspired from an early age by the fashion industry, Charlotte worked as an apprentice gaining her hairdressing qualification and followed her desire to travel, resulting in her dream job. 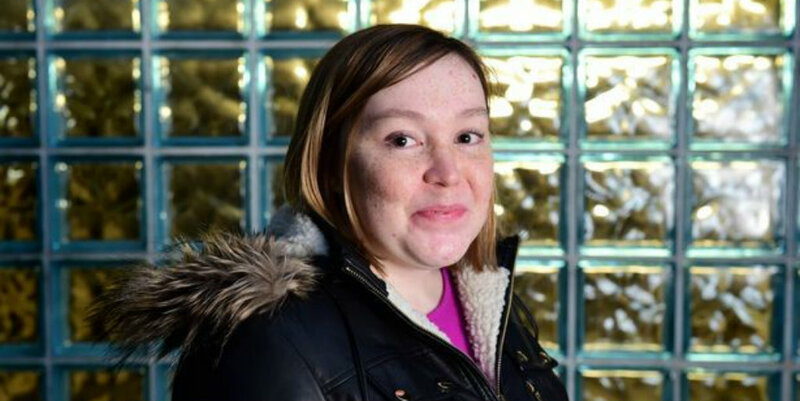 Natasha completed a Get into Healthcare course, helping land her dream hospital job with the NHS.